We’re pretty used to seeing brain-dead celebrities apologise for their dumb acts and surprise surprise, it’s the Jenners’ turn this time. 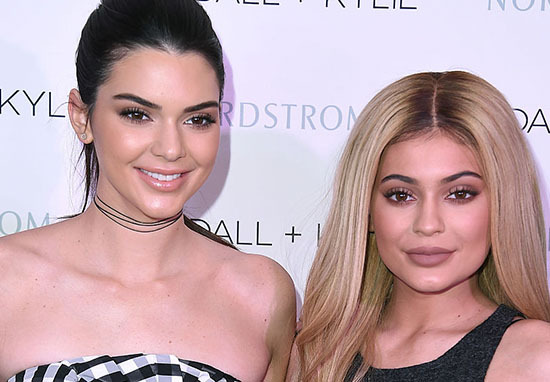 Kendall and Kylie Jenner have come under fire from fellow Hollywood stars – which makes a nice change from it being just us mere mortals. 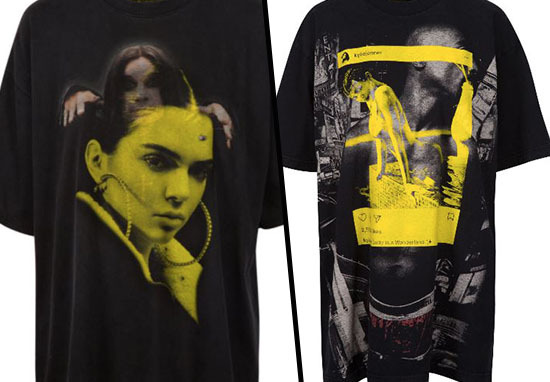 After the pair released a range of modified band t-shirts, they have now decided to stop selling them all together – less than 24 hours after launching. The Jenners received huge criticism about their latest clothing, with Sharon Osbourne and Volletta Wallace, the mother of the late Notorious B.I.G, leading the way. The collection, titled ‘One of One’, saw adaptations of iconic t-shirts from the likes of Metallica, Black Sabbath and Pink Floyd, with the face of Kylie and Kendall superimposed alongside them. Why did no one working on the line think this may be a very bad idea! I am not sure who told Kylie Jenner and Kendall Jenner that they had the right to do this. The disrespect of these girls to not even reach out to me or anyone connected to the estate baffles me. I have no idea why they feel they can exploit the deaths of 2pac and my Son Christopher to sell a t-shirt. This is disgusting, disrespectful and exploitation at its worst. Ozzy Osbourne’s wife followed suit and Sharon angrily tweeted that the women should stick to the things they know best. Girls, you haven’t earned the right to put your face with musical icons. Stick to what you know… lip gloss. Extremely fair point Mrs O! We will use this as an opportunity to learn from these mistakes and again, we are very sorry. In April Kendall Jenner came under fire for her involvement in the widely criticised Pepsi advert that used protest imagery to promote the drink. Sorry girls, but I’m with Mrs O and Mrs Wallace on this one – dumb f***ing move!